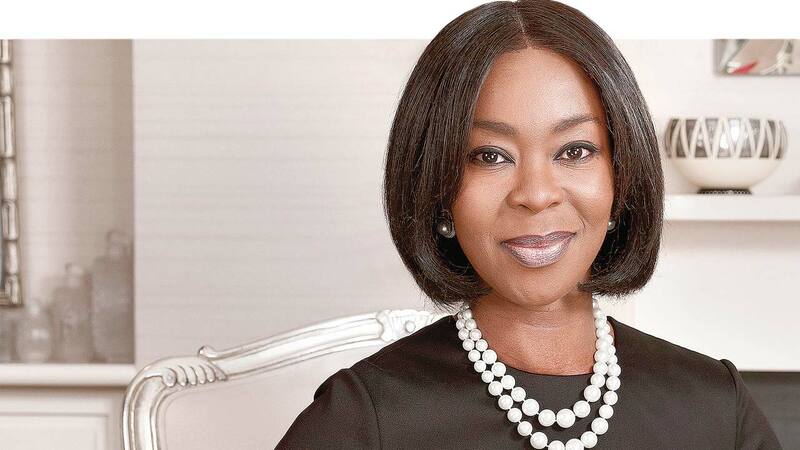 As Founder-President of Wellbeing Foundation Africa (WBFA), Mrs Toyin Saraki is a Nigerian philanthropist with two decades of advocacy covering maternal, newborn and child health, gender-based discrimination and violence, improving education, socio-economic empowerment and community livelihoods in Africa. She also launched a successful social media campaign through Wellbeing Foundation Africa in 2012 called #MaternalMonday to raise awareness on key issues in maternal, newborn and child health in Africa. She contributed largely to the establishment of the Lifestream Charity in 1993 and is a global advocate of the UN’s Every Woman Every Child campaign. Toyin is on the board of the Global Foundation for the Elimination of Domestic Violence and the board of the Africa Justice Foundation. Toyin Saraki is the Newborn Champion for Save the Children Nigeria and is the inaugural Global Goodwill Ambassador to the International Confederation of Midwives, she is also Special Adviser to the Independent Advisory Group (IAG) of the World Health Organization’s (WHO) Regional Office for Africa (AFRO) . She is married to former governor of Kwara State and current President of the Senate of Nigeria, Senator Abubakar Bukola Saraki and has four children.